Just as our guests are important to us, so are our Neighbors. Here are just some of the organzations and events we are currently involved with. Cal Fire is in the heat of the action up and down California, and we are honored to work with them and support the efforts of a safe state. Relay for Life is a tiring group of strong people, putting in the good fight for all those in need- we are happy to partner up in their countless fundraising efforts. The famous Dixon May Fair is in it’s 140th year, Cattlemens is delighted to march in the annual parade and support this local home grown event. 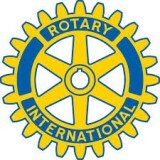 With our own management as members, hosting meetings in house, or catering a local fundraiser, the Rotary Club and Cattlemens make a great team. A premier shopping center, the Montgomery Village partners up for concerts in the village, markets, and Somona county events with Cattlemens. 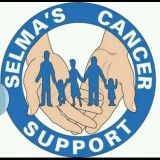 Selma, CA is in its 9th annual year for the Local Cattlemens Cops Against Cancer, supporting those who suffer from cancer, and their loved ones, in our community. Cattlemens, a Selma tradition, celebrates re-opening with the Selma Chamber of Commerce. 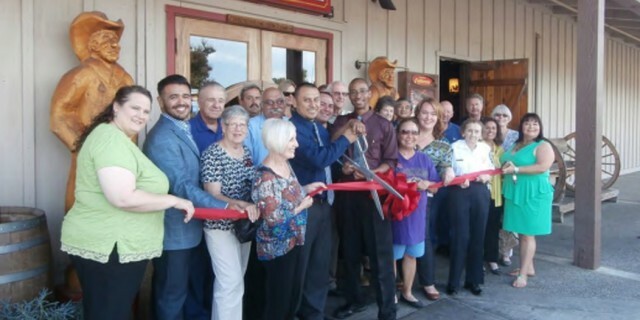 Cattlemens Steakhouse had its Grand Re- Opening Ribbon Cutting Ceremony with the Selma Chamber of Commerce. Widely known to promote local business growth, the Selma Chamber of Commerce provides resources for a stronger economy and creates and maintains a sense of community pride. Established in 1929, the Selma Chamber of Commerce supports local businesses in it’s endeavors in the Raisin Capital of the World. The Selma Cattlemens closed for business to re-model the chef’s kitchen, and add some finishing touches to the dining room, much to the delight of the guests attending the Ribbon Cutting. Cattlemens celebrated this grand re-opening and ribbon cutting with housemade small bites right from the Chef in the kitchen, a private room to enjoy the reception, tours of the re-model and a ceremony at the old wagon wheel doors where the official ceremonial ribbon was cut. Cattlemens is proud to partner with the Selma Chamber of Commerce, and looks forward to a great relationship for years to come. For over 30 years, Cattlemens has been widely known by the residents of Selma has a standout in quality food, value, service and charming western ambiance. group’s sales back to your organization!